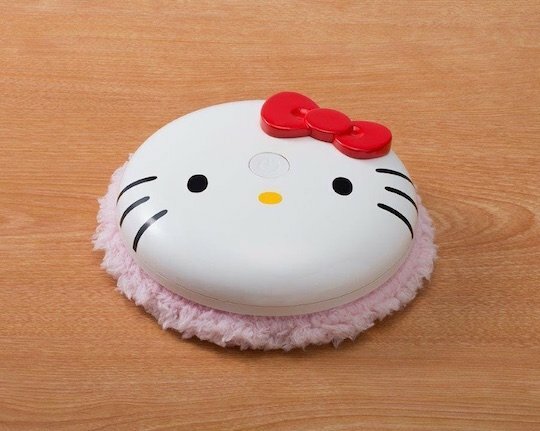 Cute, compact, and practical. 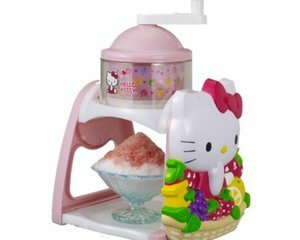 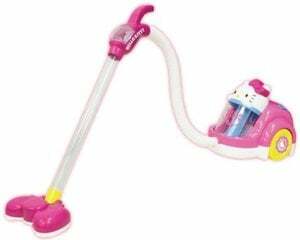 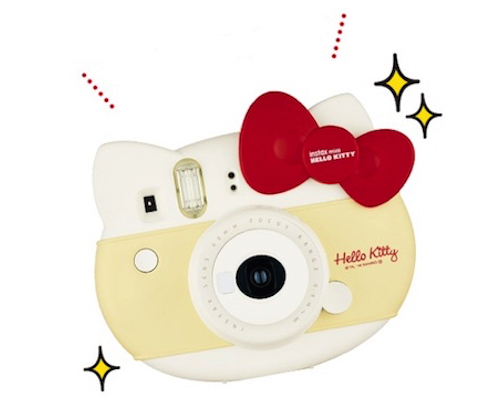 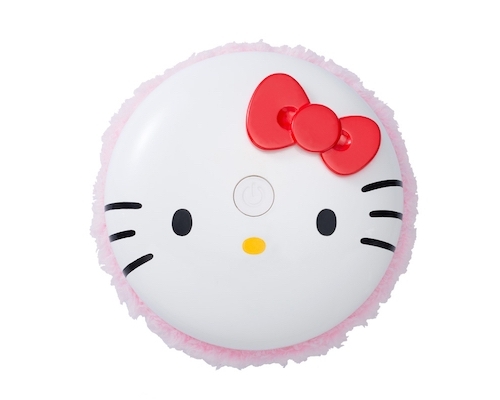 What more could a Hello Kitty fan want from a household appliance? 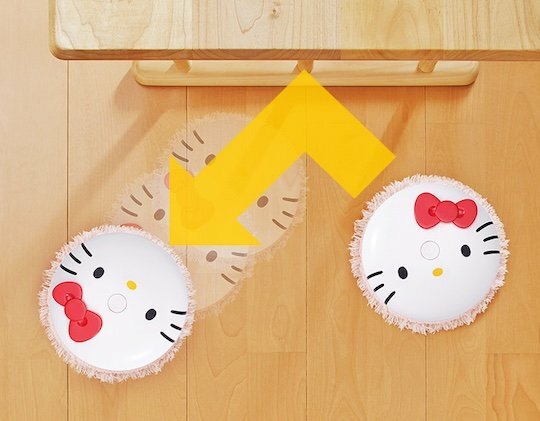 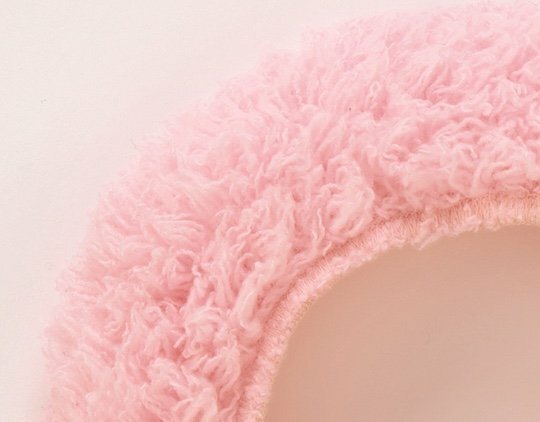 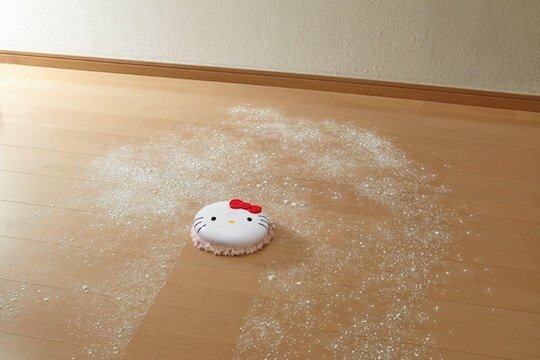 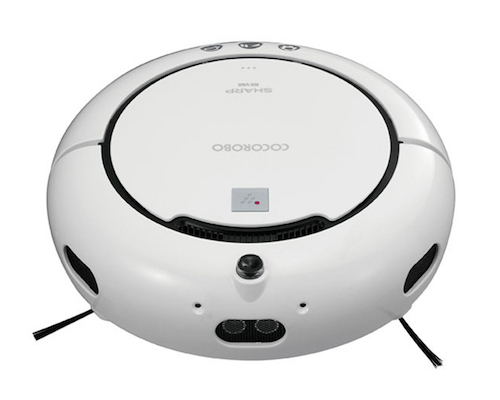 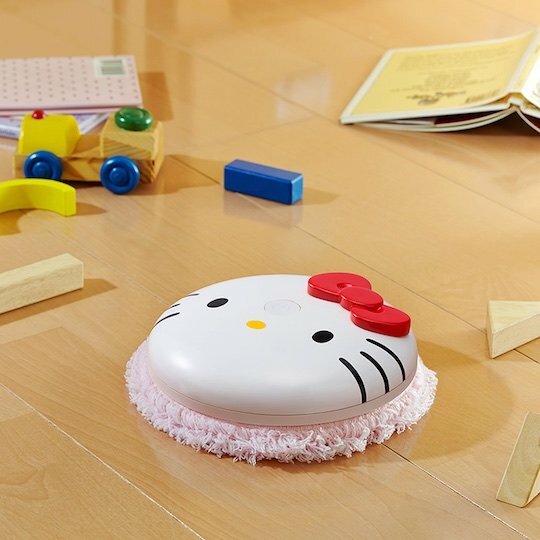 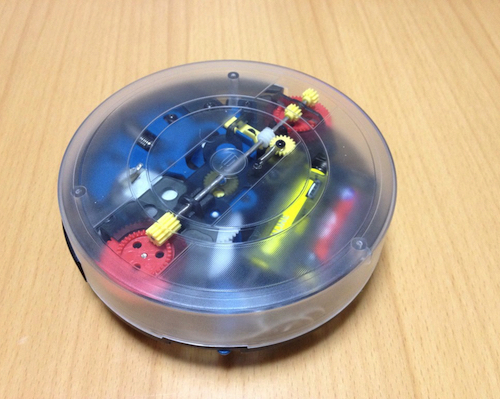 The Hello Kitty Mopet Mop Robotic Vacuum Cleaner resembles a circular mop but is in fact a robot vacuum cleaner, able to navigate itself around your home while cleaning dust and dirt, turning whenever it encounters an obstruction. 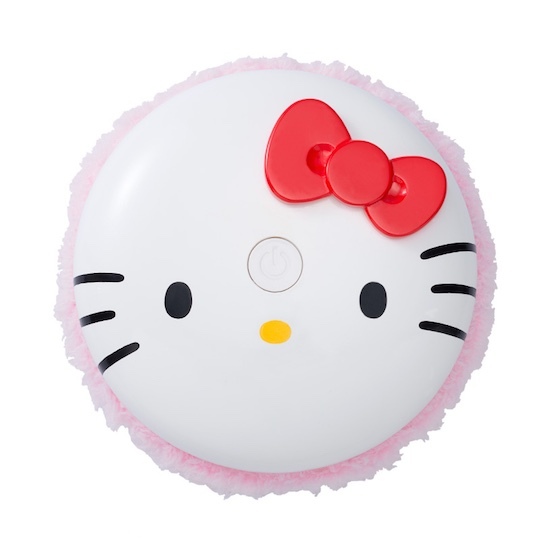 It goes without saying that this mini robotic vacuum cleaner is decorated with Hello Kitty's face, including her signature red bow. 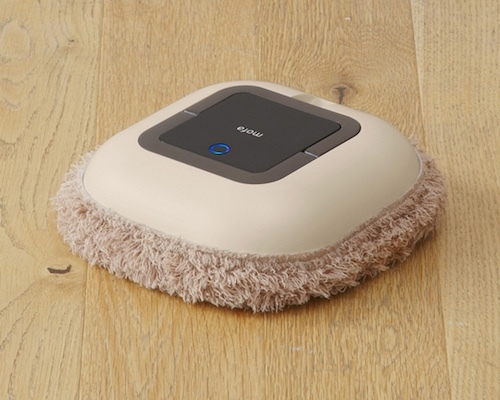 The mop can also be easily detached and cleaned.